Veronica Gail Foy was born on March 10, 1971 to Laymon Lee Foy and the late Sandra Faye Foy in Birmingham, Alabama. She confessed Christ at an early age and united with First Missionary Baptist Church of Pratt City. She was a graduate of Jackson-Olin High School, Class of ’89. Veronica is preceded in death by her mother, Sandra Faye Foy, and a nephew, Kameron LaMarr Foy. 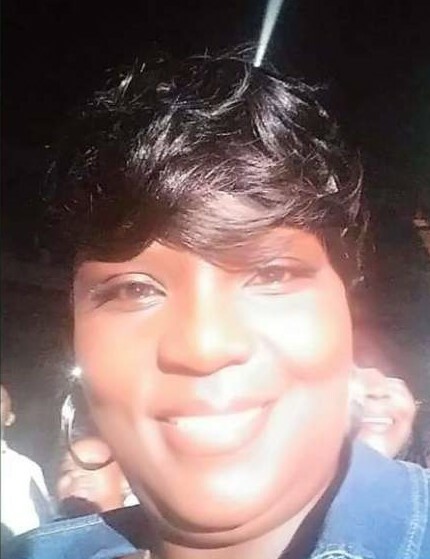 She leaves to cherish her memory: daughter, Te’Keria Demetria Flemings; son, Tre’Mon DeMarco Flemings; granddaughter, Harmoni Monae’ Flemings; father, Laymon Lee Foy; sisters, Luberta Foy and Timeka (Kenneth) Perry; a host of aunts, uncles, nieces, nephews, cousins and friends.